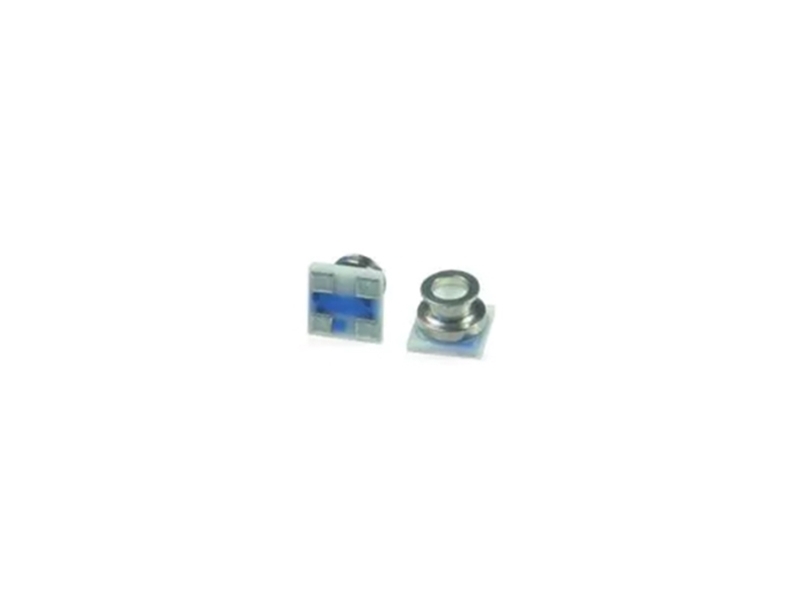 TE Connectivity's Measurement Specialties MS5837-02BA21 Pressure Sensor Modules are ultra-small gel-filled pressure sensors optimized for altimeter and barometer applications. TE Measurement Specialties MS5837-02BA21 is a 2bar model that offers enhanced shielding for reduced signal noise and interference. These pressure sensor modules feature a robust package, enabling them to withstand harsh environments. MS5837-02BA21 MEMS-based sensor includes a high-linearity pressure sensor with an ultra-low power 24-bit digital output (I2C) and an altitude resolution at sea level of 13cm. This TE device enables high resolution measurements such as counting flights of stairs.